Halloween is just a couple of months away. Your kids want to arrange an outdoor party for the night and you are not agreeing to it. No worries. Get pop up tents for the party and let the kids enjoy till they drop. Allowing the kids to stay out the whole night is quite a deal during the rains. But kids are kids. You simply cannot explain certain things to them. If they want something, they just want it. To allay your fears and make sure that the children are safe, you can buy tents under which they can party all night while you sleep peacefully. 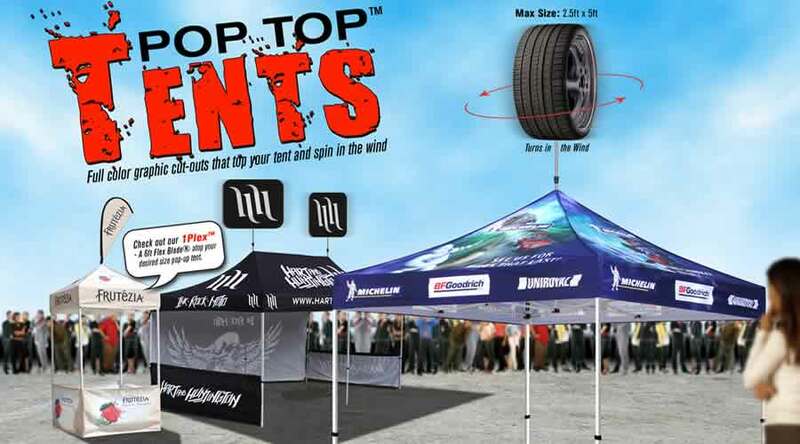 The exact tent type that can suit your purpose is the pop up canopy tent. 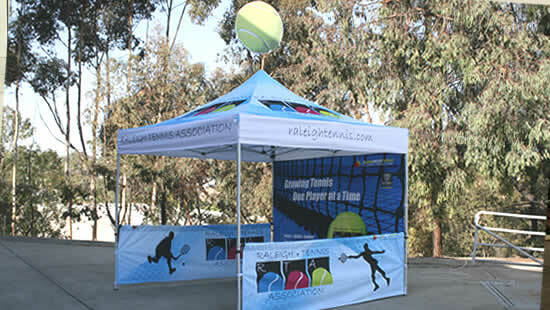 Pop up canopy tents are large structures that can shade many people while they are busy partying. Once, you buy the tent you must be wondering how to install it. Let me help you out. Keep the metal frame in such a way that you can open it just like an accordion. Open it partially. Place the cover of the canopy over the frame which is slightly expanded. The canopy cover may have Velcro corners. Your job is to attach these corners to the frame corners. Slowly open the frame. Beware! You might get your fingers pinched by the opening frame. Now, you decide what height you are going to give to the canopy legs and fix it accordingly. Once, this is done, get under the canopy and use the Velcro fasteners hanging from the lower part of the cover to attach to the cross bars of the frame. 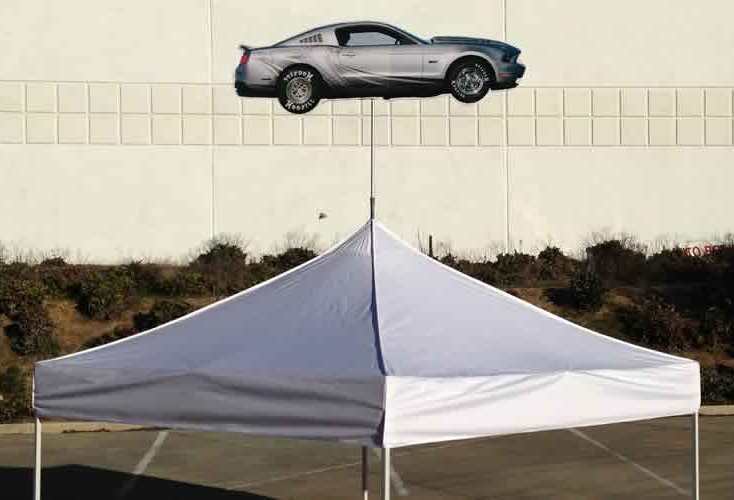 If, there are more pop up tents, follow the same method. Thank me dude. I just helped you fasten the canopy properly, so that it does not fly away even if the weather gets windy. Let the kids indulge in merrymaking all through the night. Come rain or wind, nothing can get in the way of the Halloween spirit. Night over and so is the party. It’s time to take down the tent. Taking down the canopy is nothing, but doing everything you did the last evening in a reverse manner. Undo the fasteners that you had attached yesterday and pack the tent. It’s easy to install and take down. You can do it all by yourself. Trust me; you would love to see the children hanging out safely. Speaking of the children, some of them might ask their parents to get pop up tents. Be ready to respond to enquiries from eager parents. So, go get a tent for the upcoming party and become the real life hero of your adorable children.